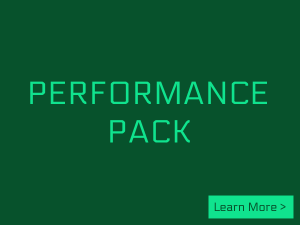 Limited Partners are increasingly seeking more independent, in-depth reviews of investment team members to better assess a team’s future prospects, identify inconsistencies, and streamline the diligence process. 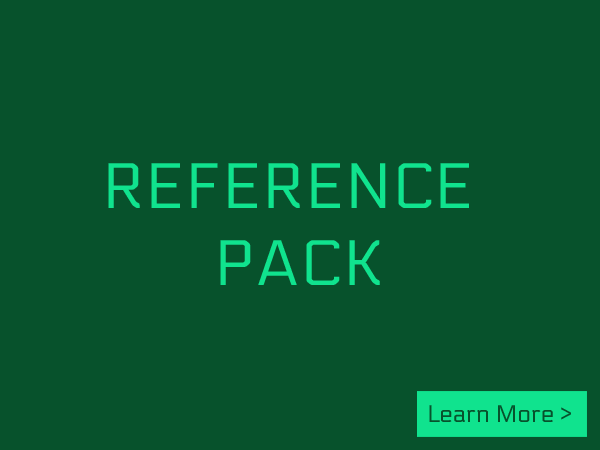 Reference Pack™ is a full service reference call solution featuring detailed summaries of on- and off-reference list calls and team interviews to help you better understand team dynamics, capabilities, and potential areas of concern prior to making a decision to invest. 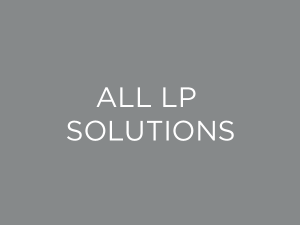 LP Analyst’s founders have completed diligence on 100s of unique fund and direct investments resulting in nearly $10B in commitments. 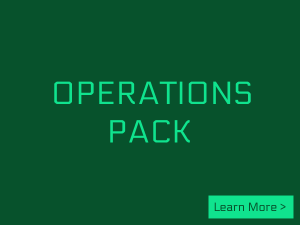 Contact us today to order your first Reference Pack™ and receive your report within 10 business days.